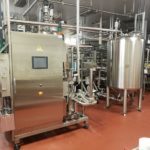 Just twelve months after developing an environmentally friendly process cooling system for Aston Manor Cider, FMA Process Engineering has completed a further cooling project at the cider maker’s Stourport-on-Severn site. The original cooling system was devised by FMA Process Engineering in 2014 and fulfilled the desire of Aston Manor’s Engineering Director, Paul Clifford, to use water from the River Severn to provide attemperation for the apple juice concentration process. Commissioned ahead of schedule, the system came online in time to process some 6,000 tonnes of apples during last year’s harvest. 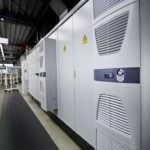 For this latest project, Lichfield-based FMA has designed and installed the control technologies necessary to enable 14 new fermentation vessels to be cooled using a more traditional refrigerant compressor – a solution chosen due to the greater temperature differential required during the fermentation process. At the same time, the project management, process consultancy and control system integration specialist provided the PLC and HMI controls necessary to equip all 36 vessels on site with automatic volume measuring in litres. There is also the capability to input product ID on all vessels. “By implementing the river-water cooling system in 2014, Aston Manor Cider avoided the need to build a costly and potentially unsightly high-energy industrial chiller/cooling tower at Stourport-on-Severn,” comments FMA’s Systems Project Manager, Scott Phillips. 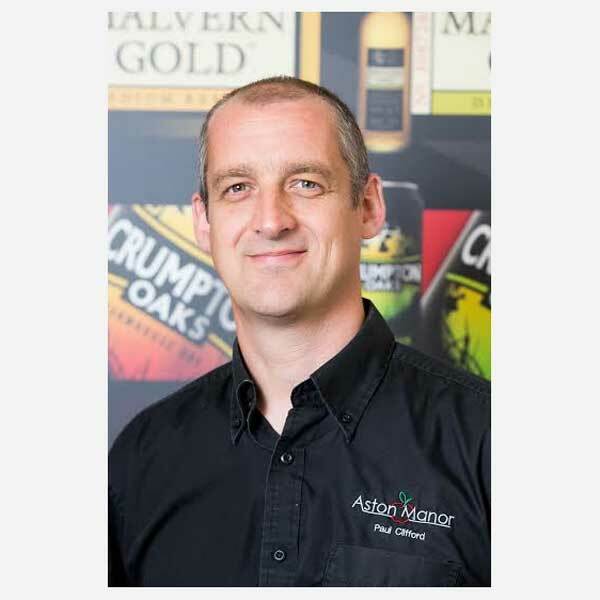 Following an extensive design study, FMA Process Engineering’s original solution provided Aston Manor Cider with an abstraction system that both complied with EA regulations and brought Paul Clifford’s imaginative idea to life. FMA also simulated and wrote the software essential to keep the plant’s Alfa Laval juice evaporator and aroma recovery units operating at peak efficiency. In what is believed to be the first installation of its kind, water from the River Severn is abstracted at a rate of 400m³ per hour and screened through Hydrok passive wedge wire cylinders to prevent river life from entering the system. Only marginally warmer than before it was abstracted, all water is then returned to the River Severn. There is no impact whatsoever on wildlife and it is estimated that the system is providing Aston Manor Cider with a maximum of 2.8 Mw of cooling power. 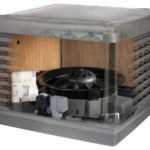 The cider plant’s fermentation vessels and product chiller are separately cooled by means of a water loop that is connected to an air-cooled chilling facility.